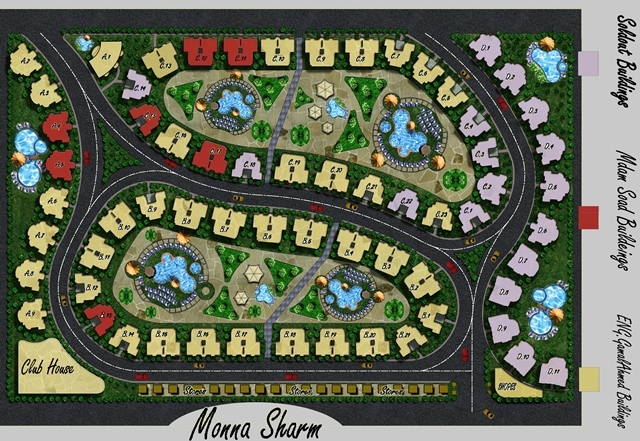 Off plan project in Egypt - Moona. 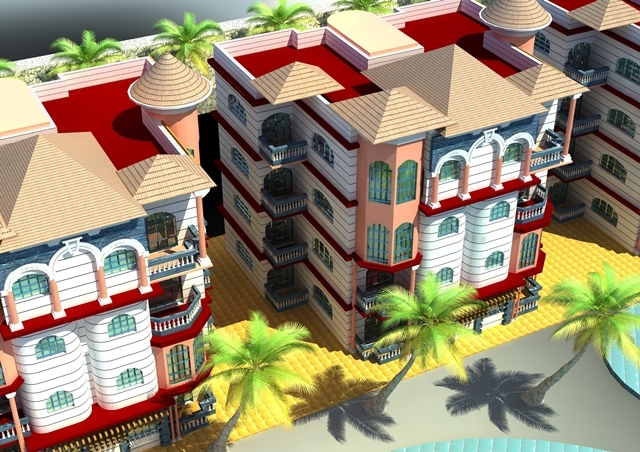 | Egypt Sharm el-Sheikh Real Estate Co.
New residential complex under construction - Moona is located in Nabq, and is an attractive project for investment. 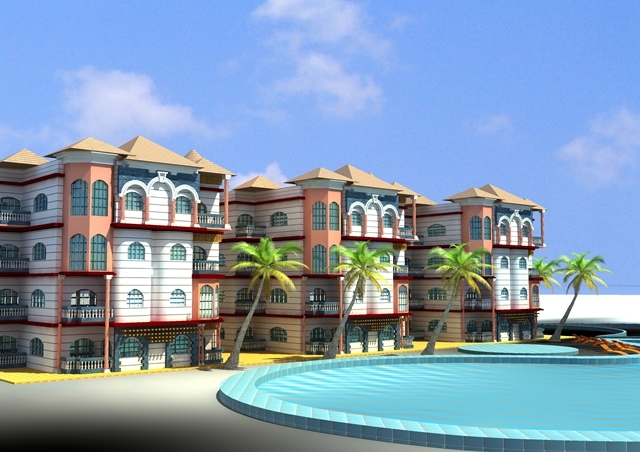 Project area is 40,000 m2, of which only 20% occupied residential buildings, the remaining area 80% - green areas. 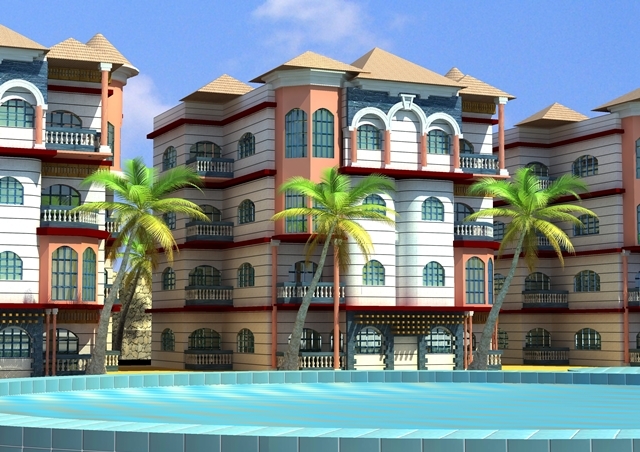 The project is located just 7 minutes from the international airport. 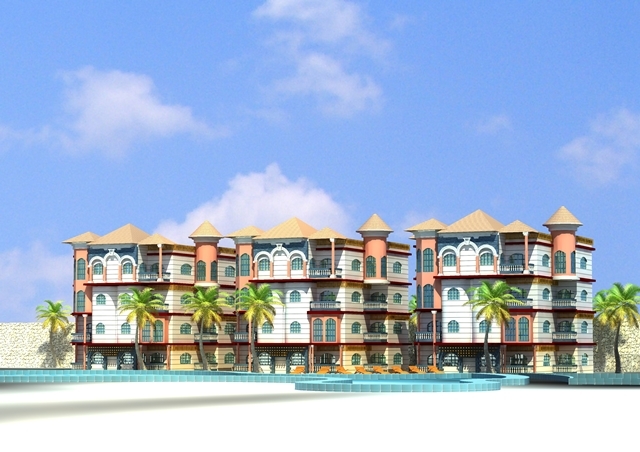 The architecture of the residential complex includes a large number of swimming pools, green recreational areas, alleys, playgrounds. Our company will provide after-sales service: renting an arena, a bus to the beach, round the 24 clock security. The refined design of the complex in conjunction with the pure mountain air, to satisfy the taste of most demanding customers. 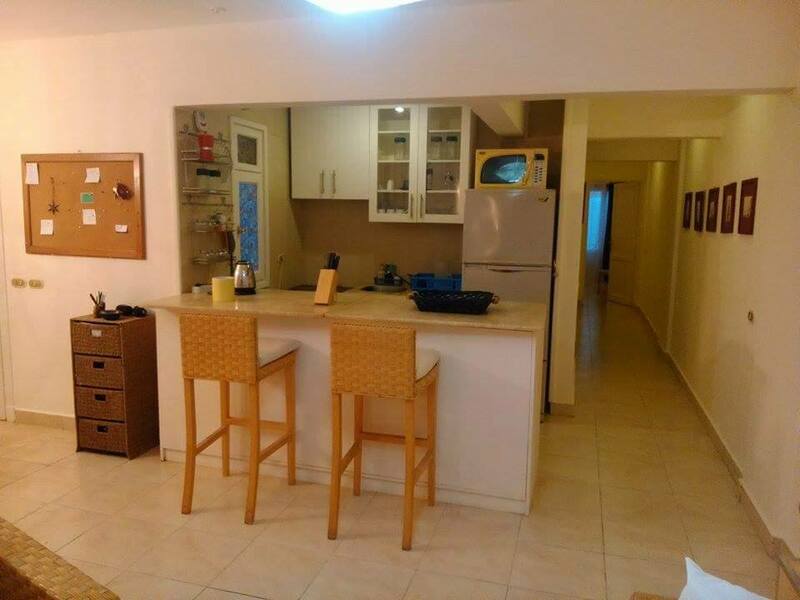 -Studio - 43 m2 - 32 990 $. 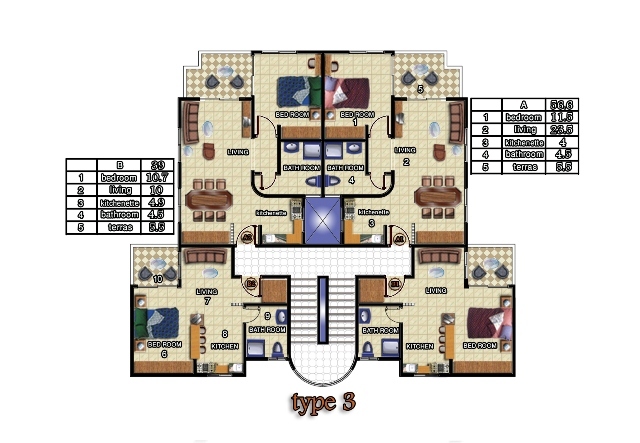 -Apartments with 1 bedroom - 56,6 m 2 - 43 450 $. 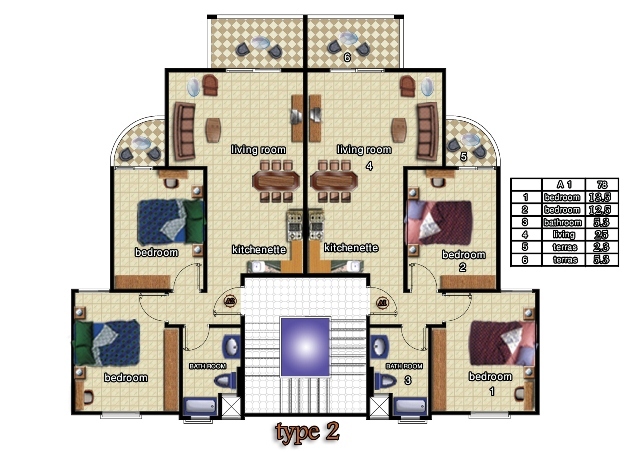 -Apartments with 2 bedrooms - 78-100 m 2 - 59 170 $. 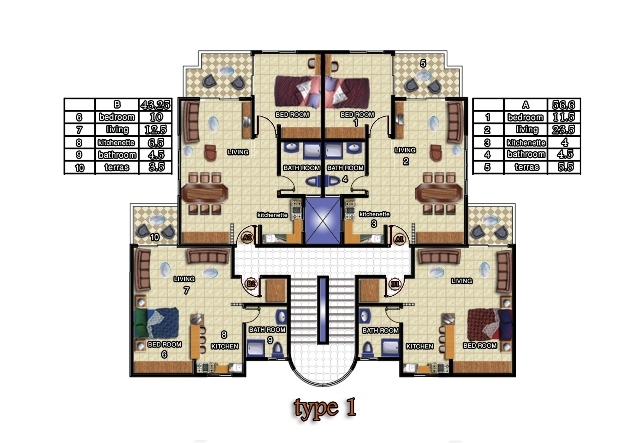 Prices for apartments - starting from 4500 Le (775 $) per 1 square meter. 60% - within 40 months of interest-free installment payment. If you pay cash full - 8% discount.